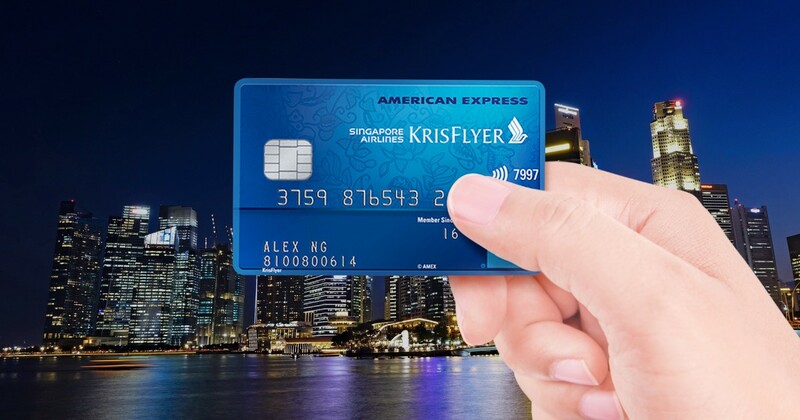 AMEX SIA KrisFlyer Credit Card 101: Is It Really One of the Best Cards? 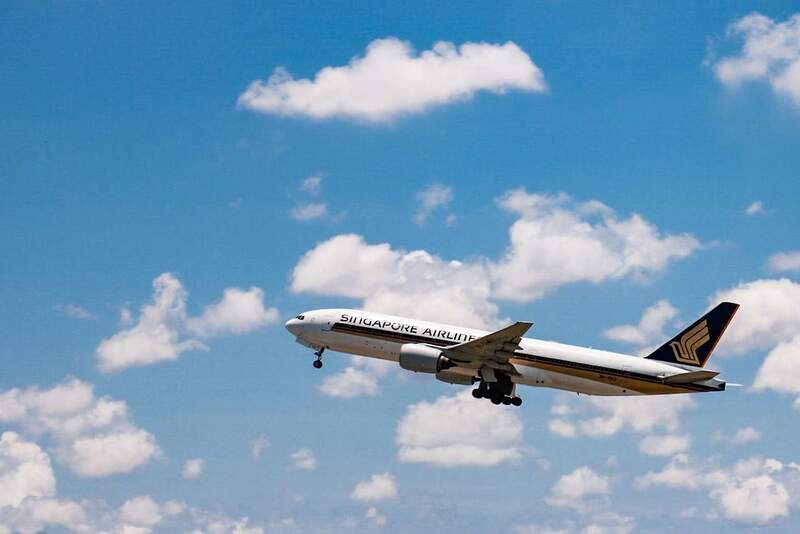 When you think about earning KrisFlyer miles, it’s quite likely that the American Express Singapore Airlines KrisFlyer Credit Card will come to mind. 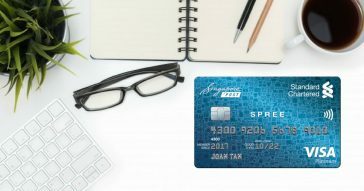 The AMEX SIA KrisFlyer card is one of the popular cards often discussed and deliberated by the public, and for good reasons too. AMEX also has another similar card, AMEX KrisFlyer Ascend Credit Card, targeted at slightly higher income earning individuals. Read also: Benefits of the AMEX KrisFlyer Ascend Credit Card. If you’re not too familiar with this card, Cardable is here to help you break down the details. At the end of the day, it’s you and your card against the world, as you travel the world. So we’re here to help you look beyond just the air miles rate set by AMEX. 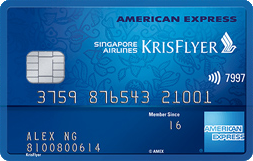 We’ll measure the AMEX SIA KrisFlyer card with another popular air miles credit card for better visualisation too. 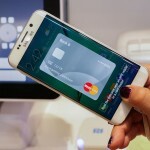 Let’s delve into the features of the AMEX SIA KrisFlyer credit card. 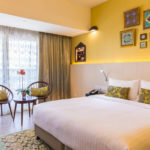 We’re assuming the first feature you look at when you consider the AMEX SIA KrisFlyer Credit Card is the air miles rate earned with every dollar spent. However, as with all other air miles credit cards, it should go beyond just the air miles rate earned. Take into account your spending habits (like whether you’re expecting a big expenditure coming up), convenience of conversion of points, minimum spending, welcome offers etc. You may be surprised how big of a difference these factors can make. Receive complimentary insurance coverage. 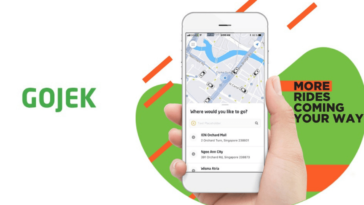 Up to S$350,000 coverage is yours for luggage loss and delay coverage, travel accident and inconvenience coverage, and missed connection coverage. Enjoy up to 50% discounts with merchants under American Express Selects. Applicant is over 21 years of age. Supplementary Card applicant should be over 18 years of age. KrisFlyer miles earned through your card automatically gets credited to your linked KrisFlyer account. No conversion required, which means no delay as well! Earn mile rate (of S$1=1.1 KrisFlyer miles) is relatively low as compared to other air miles cards in Singapore. AMEX SIA KrisFlyer Credit Card is sometimes compared to UOB Miles PRVI AMEX Card. Similar benefits are offered by both AMEX-branded credit cards, so the comparison isn’t a complete surprise. 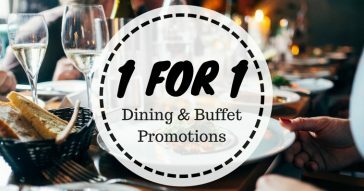 You get to earn 1.1 miles for every S$1 spent with AMEX SIA KrisFlyer Card, but the UOB Miles PRVI card offers a 2.4 miles earn rate for every S$1 spent. Where the AMEX SIA KrisFlyer card’s advantage becomes obvious is in the conversion fee. 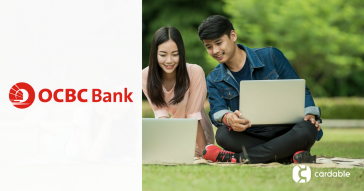 The UOB Miles PRVI AMEX charges a conversion fee of S$25 for every transfer (of miles into KrisFlyer accounts). No conversion needed with the KrisFlyer miles earned with your AMEX SIA KrisFlyer credit card, because they are credited directly to your linked KrisFlyer account! 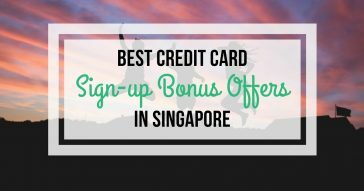 Should You Apply for AMEX SIA KrisFlyer Credit Card? 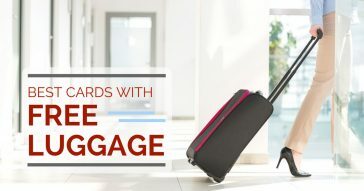 If you travel regularly, especially on our national carrier, this is a good card to consider since 2 KrisFlyer miles can be earned with every S$1 spent at Singapore Airlines and Silk Air. 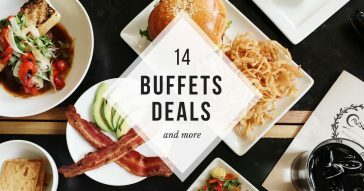 If you’re new to American Express cards, that is another reason to consider this card since there is a welcome bonus of 5,000 KrisFlyer miles. 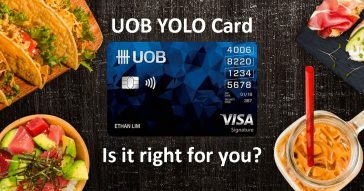 If you have a big expense coming up, why not use this card so that you can hit the S$2,500 spend in the first 3 months to get a bonus of 7,500 miles? All these said, we do recognise that the AMEX SIA KrisFlyer credit card doesn’t have the highest earn rate among other air miles card. Ultimately, it is a consideration of several factors before you decide on the air miles card for you.